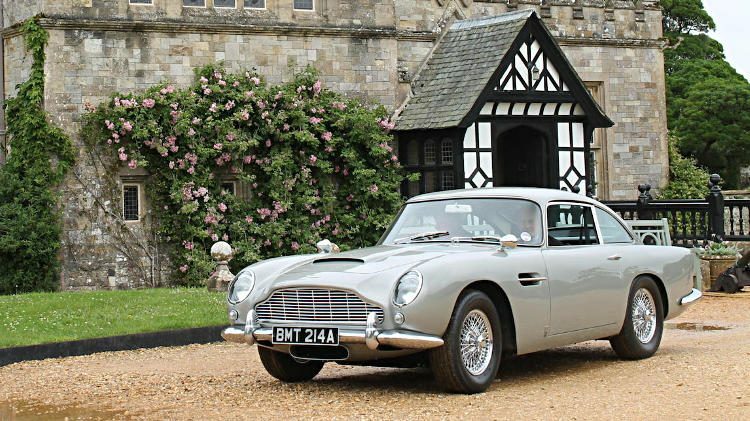 The 1965 Aston Martin DB5 driven by James Bond in the film Golden Eye is the latest high-profile car announced for the Bonhams Goodwood Festival of Speed 2018 sale. The silver 1965 Aston Martin DB5 driven by James Bond (played by Pierce Brosnan) in the 1995 motion picture Golden Eye will be offered for sale at the Bonhams Goodwood Festival of Speed classic car auction in England on 13 July 2018. The film famously opened with 007 racing this Aston Martin DB5 in a dice with villainess Xenia Onatopp in her Ferrari through the hills above Monaco. 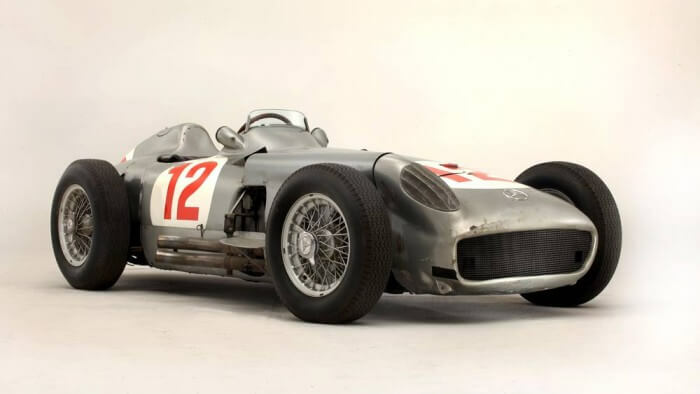 The 1965 Aston Martin DB5 on offer at the Bonhams Goodwood Festival of Speed Sale comes with an estimate of £1,200,000-1,800,000 ($1,600,000-2,400,000) – it seems the 007 connection is judged to be worth around half a million dollar bu the wide spread suggests a high level of uncertainy. Since then, Christie’s sold the 2015 Aston Martin DB10 Spectre one-off car that was used by James Bond in the 007 film Spectre for $3,476,466 in London. 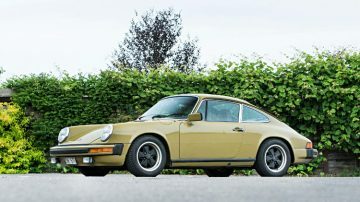 The car was sold without a running engine and with the condition that any subsequent owners will not fit an engine of any kind to make it a running vehicle. 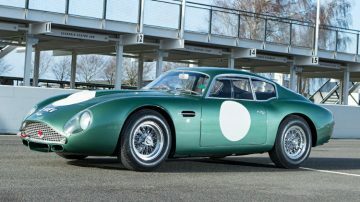 Despite the Bond link, this Aston Martin is likely to be overshadowed by the 1961 Aston Martin DB4GT Zagato ‘2 VEV’ that will be offered in the same auction. A more standard 1961 Aston Martin DB4GT is also likely to sell for over $3 million at the Goodwood Festival of Speed auction.